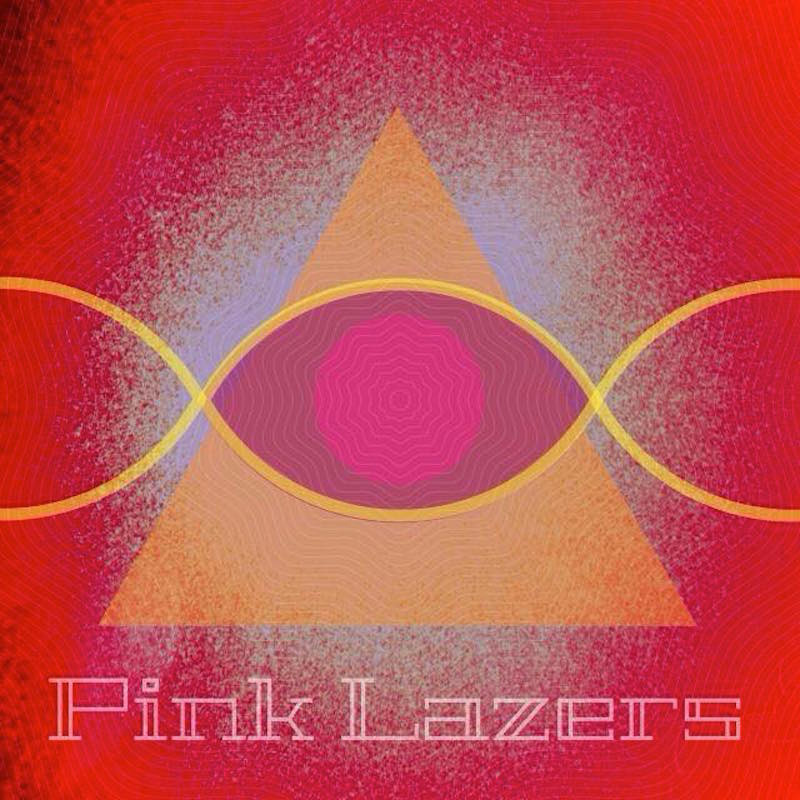 Pink Lazers is PT Burnem’s new album inspired by Phillip K Dicks writings and legacy. The man himself has provided quite a long description of what the album is about on the Pink Lazers bandcamp page. It has a few featured guests, most notably PT Burnem’s neighbor and regular musical cohort Swordplay who appears on three tracks. Production wise it’s a really nice album. The production is consistently good. As the album name and concept suggest is has a some what futuristic sound but it also has a dirty DIY aesthetic. The song structures and delivery such that the album flows between songs without feeling like a bunch of individual songs. PT’s raps are competent but not ground breaking. His voice sounds good and he knows how to let the production breath and speak for itself. Instead of relying on hooks verses are often separated but musical nuances and chopped up vocal samples. The guest vocalists are all good and are integrated into the production and not just some mailed in verse thrown over a completed beat. This album far exceeded my expectations and is well worth a listen. It finds the right level of weird and abstract without sounding forced or pretentious.